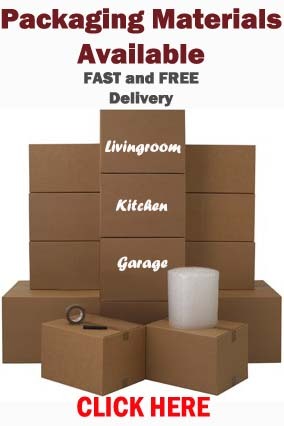 Just bought a new item of furniture and cant wait to get it safely in your house?? 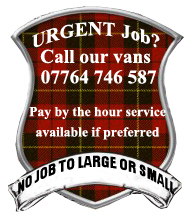 BSR can collect any item/s of furniture from any store in Edinburgh, Lothians and Fife and deliver straight to your door. 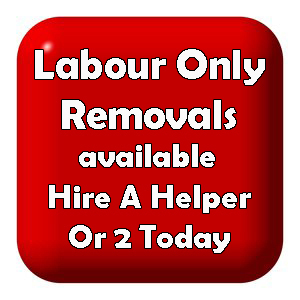 No need to get of work early or take a day of work, just contact us and we will organise a time that suits. FOR A FREE QUOTATION PLEASE COMPLETE AND SUBMIT THIS FORM! !